In a video that will live in infamy, rapper Kanye West said the continuation of slavery for hundreds of years looks like a “choice” in his eyes. Without applying any analytical thinking skills to the historical data, West seemed to defend himself from criticisms about his support for Donald Trump by misleading people about the role of white capital in the continuation of slavery. What we see in Kanye West is someone — initially chosen by the owners of capital — looking for a way into the upper echelons of capitalism. West seems to be bargaining his way into the boardrooms and backrooms of white capital by offering up black people’s lineage in this country. He wants to make decisions about the flow of billions of dollars and he’s signaling to the owners of capital that he’s willing to get there by any means necessary. What’s interesting is that the Kanye West of 2016 seemed slightly different from the Kanye West of 2018. 2016-Kanye detailed how he was kept from accessing the top level of capitalism. 2018-Kanye is offering up black struggle, erasing black history, and diminishing the savagery suffered by generations of black people in America so that the owners of a system made to suppress black people will allow him into their world. But by making these decisions, West is absolving the American government of the massive debt it owes to the descendants of American chattel slavery. The statements by West appear to be intended as an erasure of the standing native black descendants of slaves have as a Creditor of the United States in exchange for entering the parts of American capitalism he’s been barred from accessing. This issue isn’t as simple as “Kanye being Kanye”. His comments on slavery are used to invalidate real discussions about reparative financial actions to the descendants of chattel slavery. 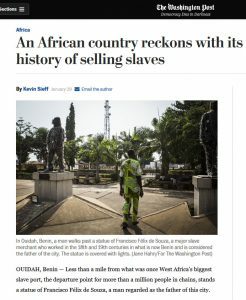 What happens if the owners of capital aren’t only dismissive of slavery, but also start to rewrite the view on slavery as a voluntary action? On their face, West’s comments are plainly wrong. He’s insinuating that black people — given the numbers — should have rebelled more effectively, and should have done so in a way which would have ended the worldwide savagery. 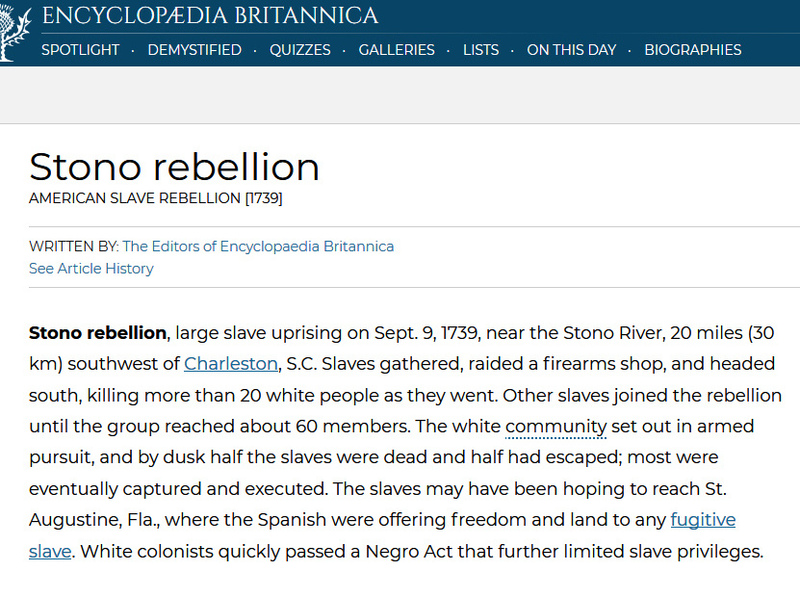 History tells us that there were many slave rebellions. 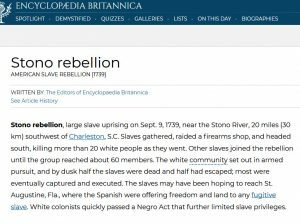 Thousands of slaves escaped each year, but most were recaptured because of the military-like system in place to, essentially, reunite owners with their property. Many of the runaway attempts failed partly because this elaborate system was modified and improved by each succeeding generation of white slave owners. To put it plainly, slavery built empires. To understand slavery, one has to understand how governments and laws worked to protect the use of black bodies for profit. And, how militias like slave patrols protected the wealth of nations. The economic engine of slavery built the Union itself. And it wasn’t just a southern institution. To cite a few examples, New England textile mills and northern colleges, like Brown University, all benefited from the wealth generated from the savage system of chattel slavery. To put it plainly, slavery built empires. The institution of slavery wasn’t simply a collection of random racists snatching up random black people and forcing them into indefinite servitude. It took the tacit approval of the United States government and the governments of Great Britain, Portugal, Spain, France and others to supply Africans to countries all over the world. It also took African slave traders to supply fresh black bodies as part of a system of global trade. Most of us weren’t “stolen”. We were sold. 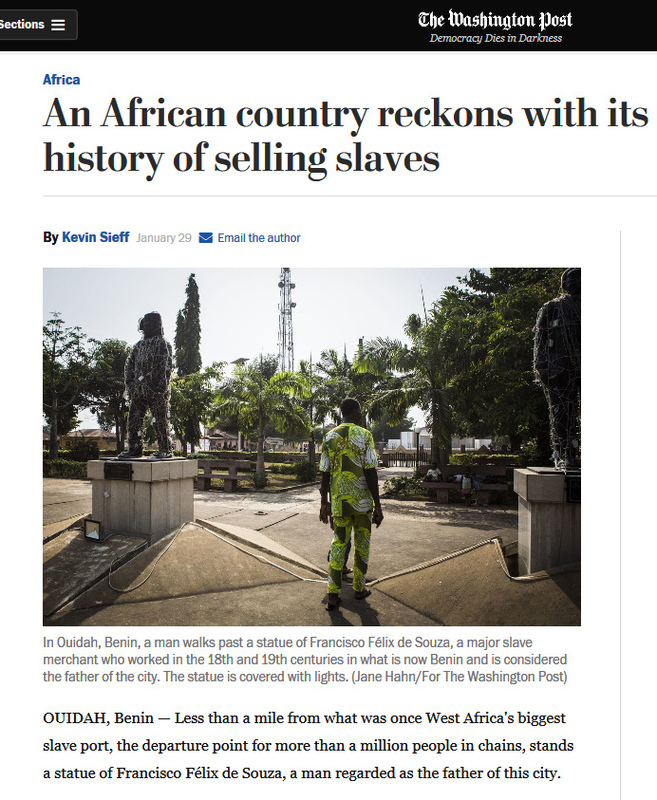 People don’t want to deal with how some African countries engaged in catching and selling off members of rival tribes to European slavers. 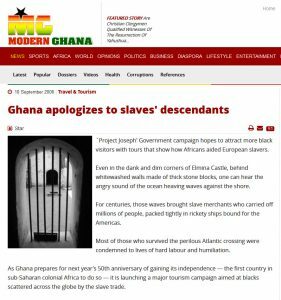 Both Benin and Ghana have apologized for this treacherous practice. How did these countries fair, economically, in comparison to other African nations? Did they see selling off rival tribesmen as a quick but history-altering way to acquire local land and resources for themselves? But I digress. 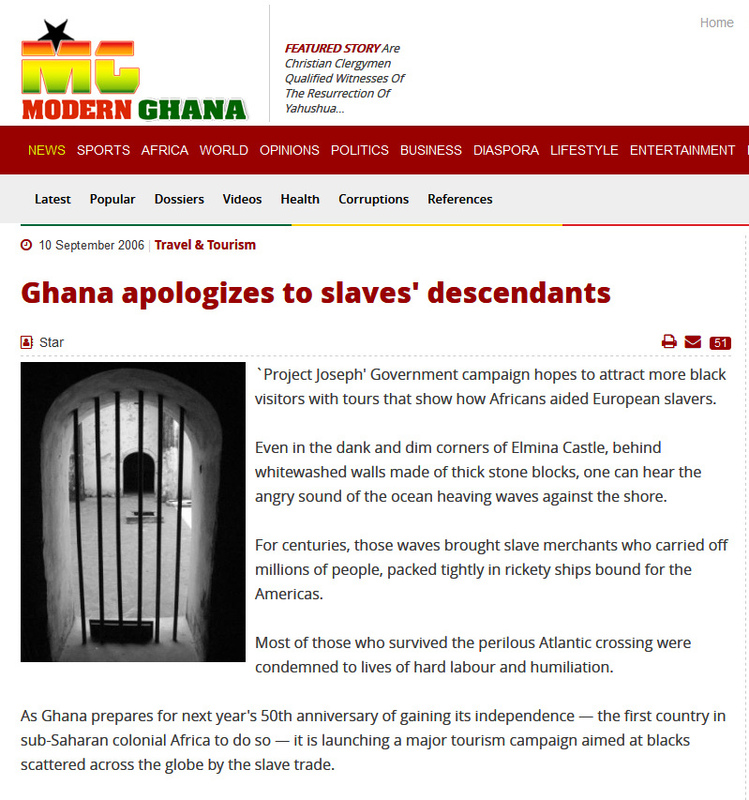 The Transatlantic Slave Trade involved multiple governments propping up and protecting this savagery. The Brits, the Portugese, The Dutch, The Belgians, The Spanish, as well as white planters in the United States all used black bodies to build their wealth. You’d have to have a juvenile understanding of slavery to think an entire system would collapse simply by slaves escaping — many of whom didn’t speak the same language and may have had no idea where in the world they were or how to get back home. Why Kanye West said those words are not as important as the recklessness caused by the very act of saying it. Whether this is a PR stunt gone wrong, a mental breakdown or a challenge given to him by the mythical Illuminati doesn’t matter. After all, it DOESN’T matter why someone is driving on the wrong side of the highway at 100 mph. What matters most is the devastating consequences he or she can cause by doing so. Whether West’s rants are the result of opiod usage or failing mental health, it’s dangerous to dismiss the institution of chattel slavery as a “choice”. To believe slavery was a choice, you’d have to have no sense of the gravity or the scale of the system. You’d also have to have no understanding of the concept of coercion. You’d have to have no knowledge of history.